An insider's guide to 7 of the best areas to stay in Budapest, featuring the best hotels, restaurants, things to do. 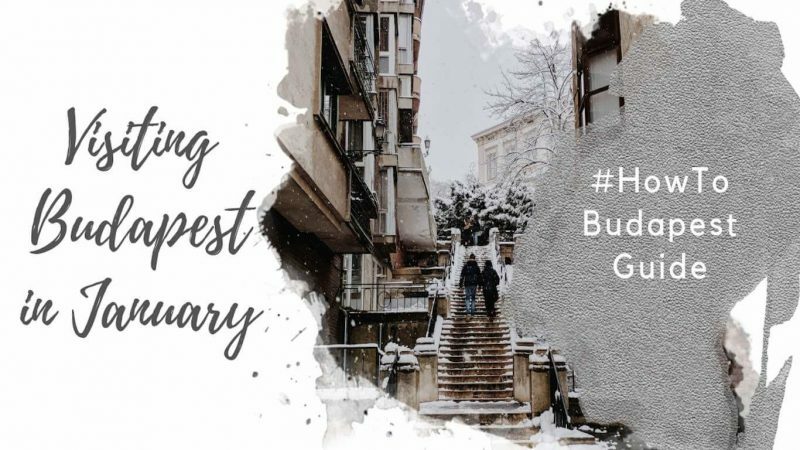 Click for in-depth neighborhood guides covering each of the best areas to stay in Budapest, or keep reading for a summary of Budapest’s best neighborhoods, with advice for how to choose where to stay in Budapest for your trip! 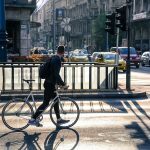 Introduction: How to Find the Best Neighborhood to Stay in Budapest for You! At first glance, Budapest seems like a large and overwhelming city. When you’re planning a trip by yourself, it’s hard to figure out the best district to stay in Budapest. If you put in a bit of time to understand the city, you’ll realize Budapest is a collection of neighborhoods. Each one has its own character and charm, pros and cons. Budapest’s neighborhoods are connected by a fantastic public transit system. The city is also fairly accessible on foot if you prefer. Budapest has a great tram, metro and bus network, but when the weather is nice, we tend to walk everywhere! 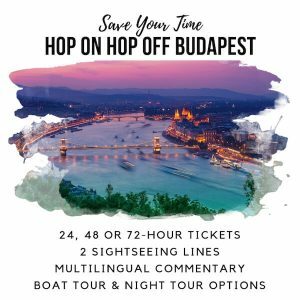 After visiting Budapest twice, and then moving here and discovering the city as Canadian expats in Budapest, we realized we’re in a unique position to help visitors discover our adopted city. We started Where to Stay in Budapest to share that knowledge. 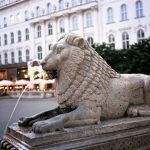 This page is an introduction to the best areas to stay in Budapest. After each neighborhood summary, you can click through using the Read More button to find a more comprehensive guide to each Budapest neighborhood. Just Need Somewhere to Stay? These are Our Top Budapest Hotel Picks! Budapest’s Castle District is an upscale and calm part of the city. For cultural tourists, it’s loaded with treasures. 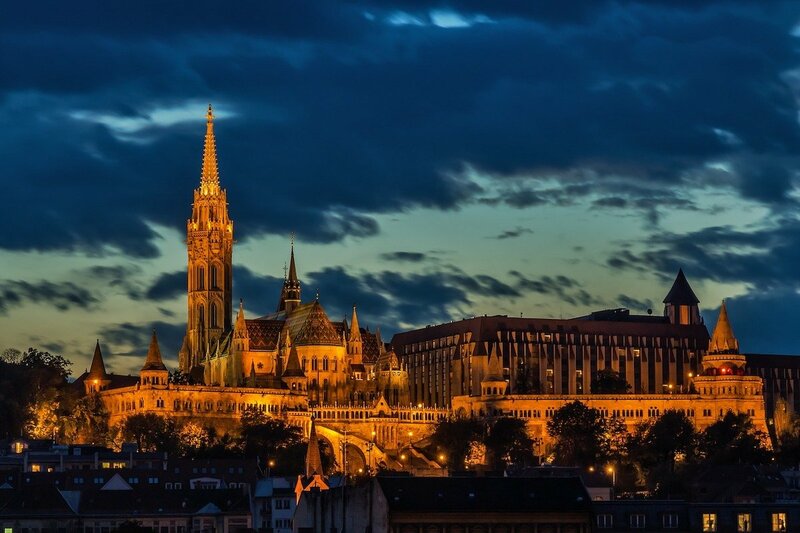 It’s home to Buda Castle, Fisherman’s Bastion, and Matthias Church. The views from here are some of the best in the city. It’s where the changing of the guards ceremony takes place. And the area itself is so darn cute, it attracts tourists simply by being its charming self. In the daytime, the Castle District is busy with tourists and government workers. At night, however, it turns quiet pretty quickly. For some, this is a good thing – staying up here is a good way to ensure a good night’s sleep! If you’re looking for nightlife, however, you’ll likely find the Castle District a bit – ahem – boring. Add to that, it’s not the most walkable Budapest district. You’ll likely need to use taxis and public transportation if you stay here. You can also try out the Castle Hill Funicular, which is kind of fun! And the Castle District certainly isn’t the cheapest Budapest neighborhood, either. All-in-all, this is a great area to stay in Budapest for families with young kids and mature travelers looking for peace and quiet. Those on a romantic holiday are also likely to appreciate the Castle District’s charms. On the contrary, this neighborhood isn’t a good choice for backpackers, young travelers, and those looking for city buzz and nightlife. If you’re wondering where Budapest’s downtown is, you’ll find it in the 5th district. 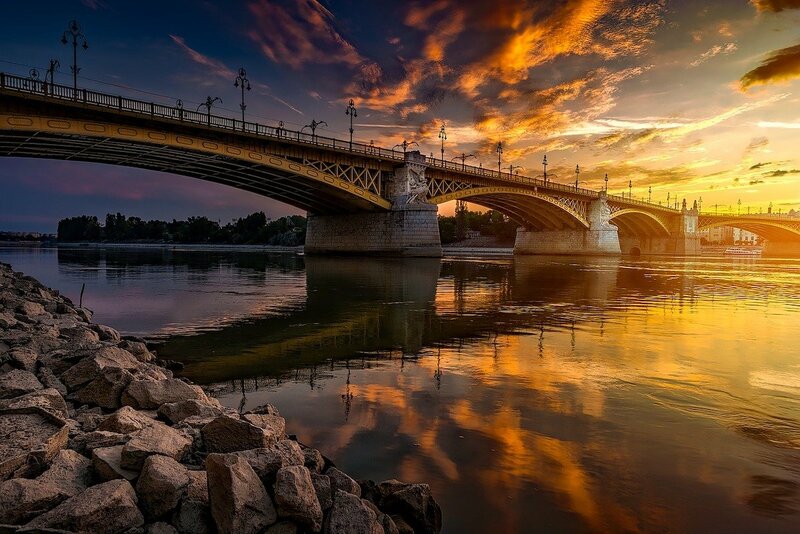 You’ll even find it in the 5th’s official district name: Belváros means downtown in Hungarian. The 5th is a long, skinny district running along the Pest side of the Danube. It’s home to some of the city’s most popular and most impressive tourist attractions. The spectacular Hungarian Parliament Building is here. As are St Stephen’s Basilica, Shoes on the Danube monument, and the Chain Bridge. 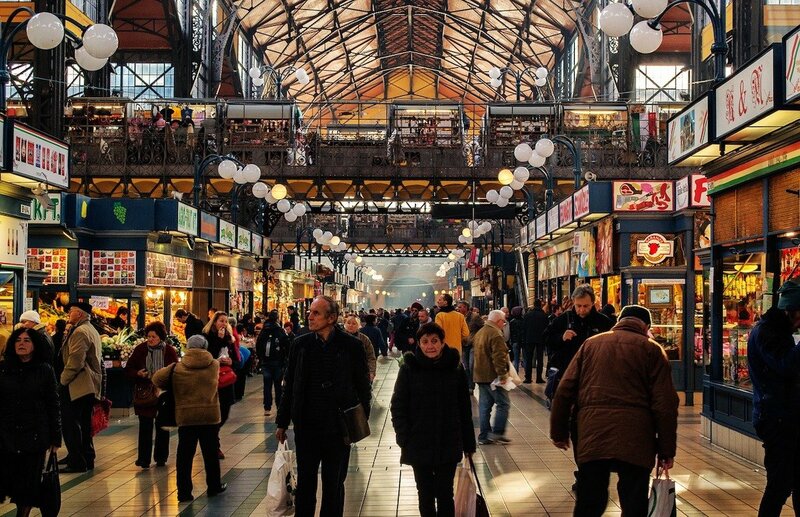 If you want to do some shopping while in Budapest, Fashion Street (Deák Ferenc u.) and Váci u., both in the 5th, are the place to do it. If we had to describe the 5th in a single word, it’d be elegant. The overall vibe here is upscale. The gorgeous boulevards and pretty squares feel oh so Parisian in parts. The 5th district is the best overall neighborhood to stay in Budapest for tourists. Plenty of attractions, and loads of restaurants and cafés to enjoy. While it isn’t exactly a nightlife hub, the 5th is well-connected by public transit – you’ll be able to hop over to the Jewish Quarter if its bars you crave. Despite all the pros of staying in Budapest 5, it’s also one of the city’s most expensive neighborhoods. As such, it’s probably not a top choice for backpackers, budget travelers, and stag dos. Budapest’s 6th District has a split personality. The good news is, that means there’s something for everyone when it comes to finding a place to stay here. 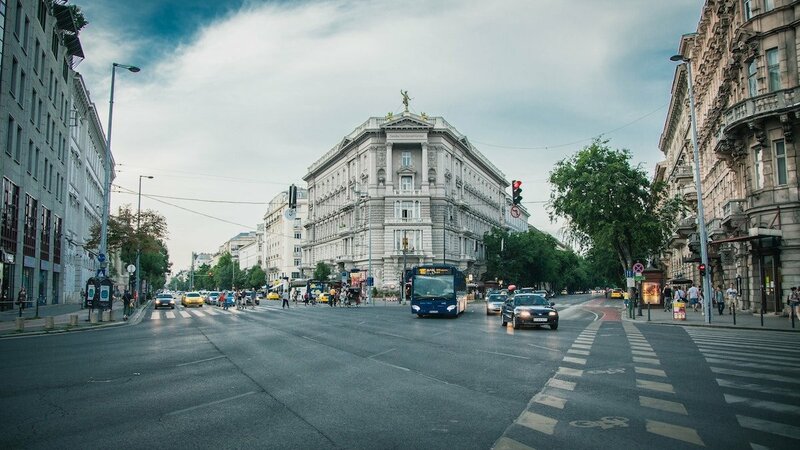 On the one hand, the 6th is home to the stately Andrássy Avenue, often touted as the Champs-Élysées of Budapest. 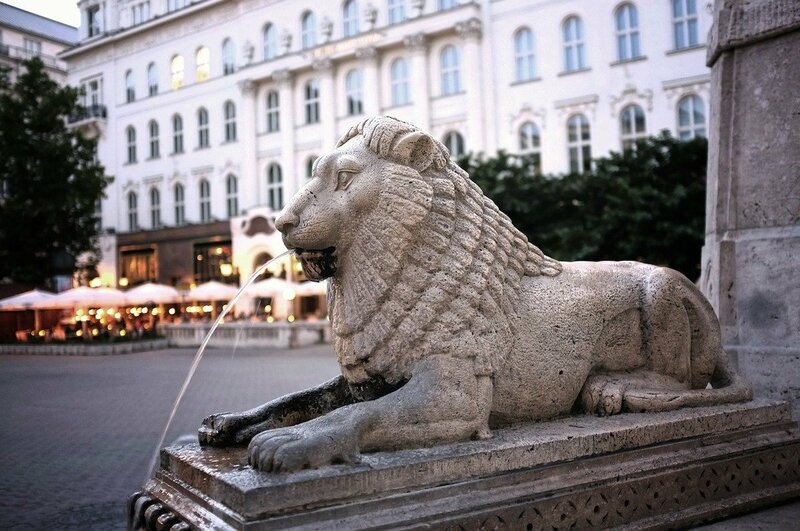 Along here, you’ll find the Hungarian State Opera, gorgeous architecture, and high-end shops and cafés. Head a few blocks off Andrássy, however, and you’ll find evidence of rapid change. Many of the streets look rather gritty from the outside, lined with ill-maintained buildings. With a prime location in downtown Budapest, however, it’s unlikely this area will maintain its grit for long. Luxury hotels are opening up in the 6th, a sure sign things are changing. 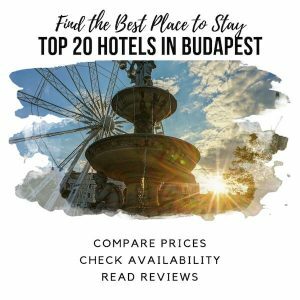 If you’re looking for a hotel in Budapest 6, higher-end travelers should look for hotels around Andrássy Avenue, the Opera House, and Liszt Ferenc tér. Those looking for a deal are best to avoid those parts of the district. Instead search in the triangle formed by Andrássy, Bajcsy-Zsilinszky út, and Teréz krt. Overall, the 6th is a convenient area to stay in downtown Budapest, with something for everyone. Budapest’s 7th District is the historic Jewish quarter. In addition to being home to long-time residents and a small Jewish community, today it is Budapest’s nightlife district. If ruin pubs, food truck pods, craft beer, and hipster coffee sound up your alley, you’ll love the 7th. Generally speaking, the offering here ranges from cheap and cheerful to mid-range. For the city’s poshest spots, you’re better off in the 5th, although there are some nice wine and cocktail bars in the 7th. New York Café, sometimes called the most beautiful cafe in the world, is also in the 7th. If you’re young or young-at-heart, consider staying in the 7th. For upscale travelers, there are a few great luxury hotels here. For budget travelers and those looking for a vibrant nightlife, there’s plenty to choose from! Like the 6th, Budapest’s 8th district has a split personality. Sitting between the 9th to the south and 7th to the north, the 8th can be thought of as two separate districts. The inner section of the 8th, otherwise known as the Palace District, is Budapest’s latest it district. It’s wedged between the Múzeum körút between Kálvin tér and Astoria on its western border, and József krt on its eastern border. Beyond József krt, the rest of the 8th District runs all the way to the Hungária körút. The Palace District is a great place to stay in Budapest, and is worth considering. The rest of the 8th District? Not so much. While the area around Corvin Plaza is fine, the rest of the district can get a bit dodgy. Including the area around Keleti trainstation. As such, this website focuses on the Palace District, rather than what we’ll call the outer 8th, for lack of a better term. The Palace District has a student-artist-hipster vibe, and is an area with a growing café scene, alternative bars, and art/design. Here, you’ll find the National Museum and its gardens, as well as a number of palaces (what North Americans would call mansions) that give the area its name. Almássy Palace (House of Hungarian Architects), Degenfeld-Schonburg Palace, Gráf Festetics Palace, Gráf Károlyi Alajos Palace, the House of Representative (Italian Institute), Pálffy Palace, Törley Palace and Wenckheim Palace all spring to mind. Mikszáth Kálmán tér is a nice square with bars and cafes. The 9th is as far south as you’ll get in Budapest, while still feeling relatively central. On its northern edge, it touches the 5th district along the Múzeum Körút, turning into the Palace District at Kálvin Tér. From there, it stretches south for a good long while. Generally speaking, tourists considering staying in the 9th will want to find hotels sitting between the Múzeum Körút and Ferenc krt., or a few blocks beyond. 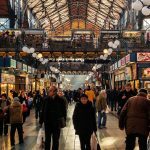 The 9th is home to the Great Market Hall, which sits on its northernmost border, and is still “downtown.” Beyond the Market, the Bálna (the “Whale”) building is a great destination on a nice day. Its terraces offer unobstructed views of the Danube and Gellert Hill, and there’s some good coffee, drinks, and food options. Müpa Budapest (formally known as the Palace of Arts) and the National Theatre, the Holocaust Museum, Trafó Arts Centre, the Groupama Arena and Fradi museum, and Corvinus University are all to be found in the 9th. There’s also a fair selection of craft-beer bars in the 9th, and Budapest’s craft beer trend started here. These days, however, you don’t need to go to the 9th to get great local beer. The 7th now has its fair share of hot spots. The big draw of Budapest’s 13th district is Margit Sziget (Margaret Island), a large island-park in the Danube. The island has lovely gardens, a water park and sports pool, a fountain, mini zoo, and a running track around its perimeter. Because Margit Sziget is such a huge draw for locals, this part of Budapest is a popular spot to live. Apartments here are snapped up quickly, and it has a pretty, residential vibe. The inner section of the 13th, known as Újlipótváros, is the only part of the district I’d recommend to tourists. This part runs from Szent István krt. to Hungáriakörút. The closer to Szent István krt. you are, the more central it is. The area around Jászai Mari tér is very nice, and super convenient. The outer part of the district, known as Angyalföld, has much less to offer tourists. This is a working class district, and is quite far out of the city center for tourism. Far from the neat and tidy grid system you’ll find in some cities, Budapest’s layout is more like a spiderweb, with several ring roads running through Pest’s city center, and other roads radiating out from those. Locally, the two innermost rings are known as the nagykörút (big/grand boulevard – pictured in red below) and the kiskörút (small boulevard – pictured in green below). If you’re looking for a Budapest hotel in Pest, your best bet is to find something within the two ring roads. 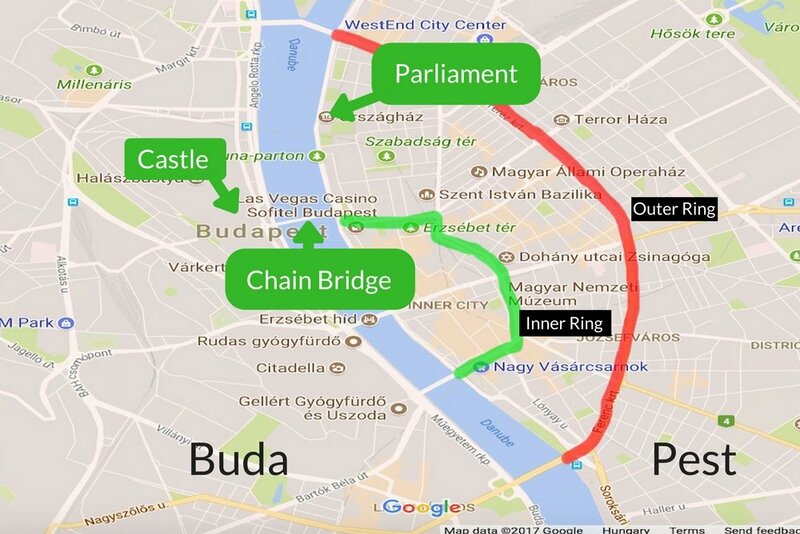 In other words, choose a Budapest hotel between the grand boulevard (red line on the map below) and the river. 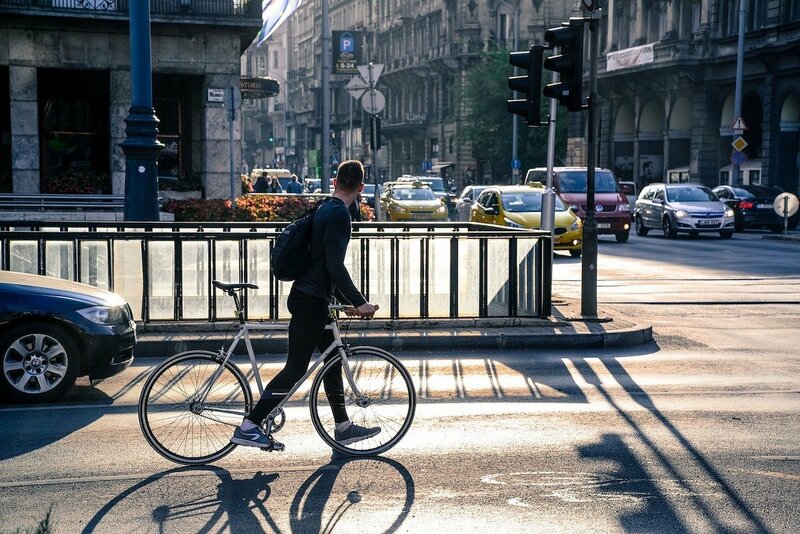 This will ensure easy access to transportation, and will also ensure you’re relatively central, for whatever you want to do and see while in Budapest! 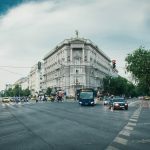 Before you arrive in Budapest, and certainly before you book a Budapest hotel, it’s helpful to understand the general city orientation and the fact that Budapest used to be two separate cities: Buda and Pest. 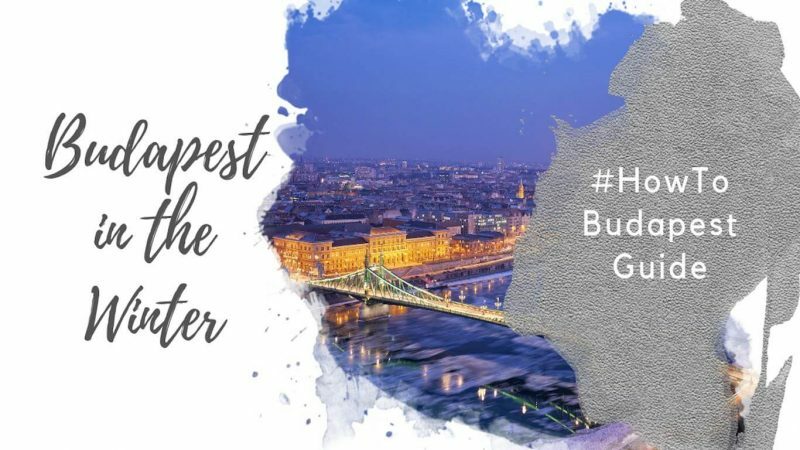 It wasn’t until 1873 that the two cities merged to create Budapest, and even today, life-long Budapesters have strong feelings about whether they are a Buda person or a Pest person! Buda and Pest, while connected today, still have a different feeling and vibe in each. Buda is genteel, laid-back and green. 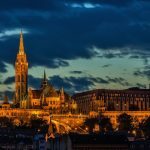 Dominated by the Buda Castle, sandcastle-like Fisherman’s Bastion, and the Liberation Monument atop Gellert Hill, Buda is the calm, quiet one among the two siblings. By contrast, Pest is energetic and raw, with a dynamic mix of areas that keeps things interesting. Pest is the commercial heart of Budapest, and also the heart of the city’s nightlife and dining scene. 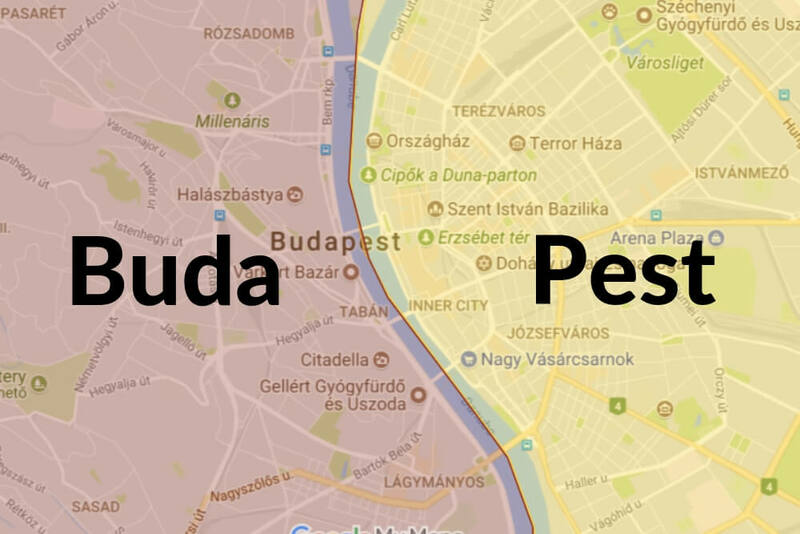 When you’re looking at a map, you’ll find Buda on the left (west) bank of the Danube, and Pest on the right (east) bank. 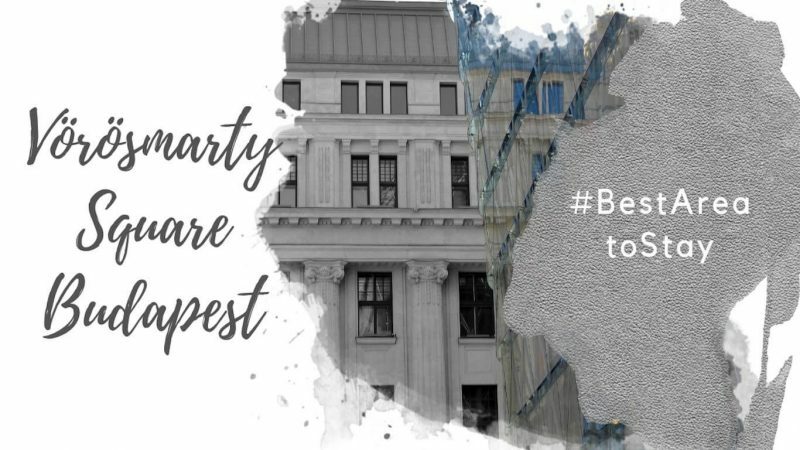 If you’re still wondering about Budapest’s best location to stay, we’ve tried to summarize our thoughts on the matter below. We hope it helps! Budapest I – The Castle District: This district is great for mature travelers, those with young kids who will be in bed early, and couples looking for a romantic trip. Staying atop Castle Hill means you’ll have gorgeous views over the city, and can catch them early in the morning and late at night, when most of the tourists have gone back to Pest. On the downside, this part of Budapest is a bit sleepier, and you’ll have trouble finding much to do, other than some nice restaurants, in the evenings. 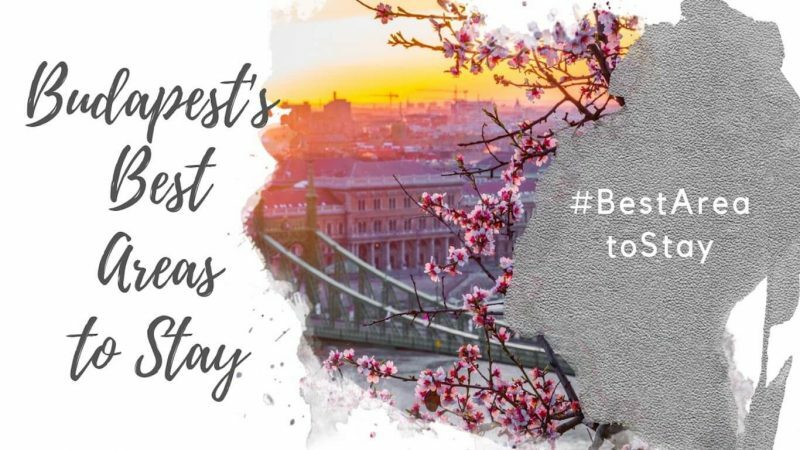 See Our Full Guide to Budapest I.
Budapest V – Belváros: Budapest V is nice for pretty much everyone, and is the most upscale and beautiful district in Pest. Here you’ll find most of the large luxury brand hotels (The Four Seasons, Sofitel, Kempinski, Ritz Carlton, etc. are in Budapest V), and while you can find affordable hotels as well, this district does come with a slightly higher price tag than other areas in Pest. If you?re here for a short visit and don’t mind the splurge, Budapest V is a great choice. 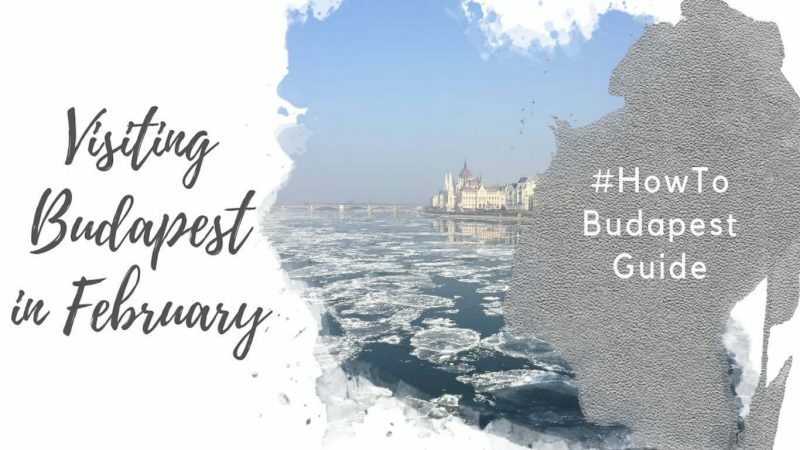 See Our Full Guide to Budapest V.
Budapest VI – Terézváros: To the south and west of Budapest VI, this district includes the gorgeous State Opera House, the high-end pedestrianized area along Liszt Ferenc tér, and the junction with Budapest V and VII at the super central Deák Ferenc Tér. As you move further north and further east, you’ll find a few gritty-looking (but still very safe) streets thrown into the mix, with more of a budget travel vibe, and a few nightclubs and late-night bars. 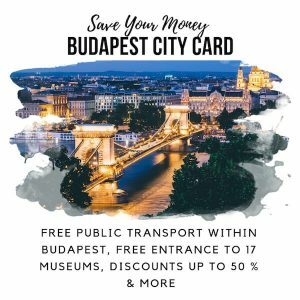 That makes Budapest VI a great option for any type of traveler, but it’s worth picking the right part of the neighborhood, based on your own travel style and budget. See Our Full Guide to Budapest VI. Budapest VII – Erzsébetváros: Budapest VII is a great option for those who are interested in Budapest’s famous nightlife, and especially in the ruin bar scene. While there are plenty of places to stay in the 7th that are quiet, overall it’s the liveliest district and is full of bars and restaurants to enjoy. Budapest VII is also the site of the former Budapest ghetto; prior to WWII, there was a large Jewish community in this district (which is today rebounding), making this a great area to stay in Budapest for those interested in Jewish history and heritage. See our Full Guide to Budapest VII. 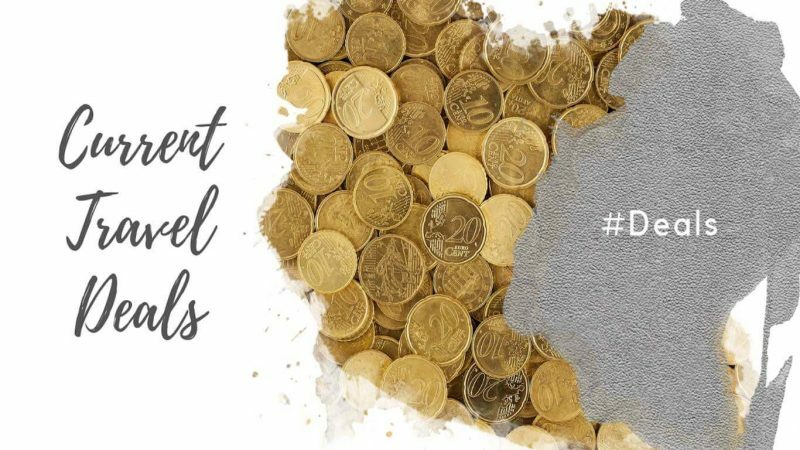 Budapest VIII – Józsefváros: For those looking for budget accommodation, or those who want to experience an alternative scene in Budapest, the 8th is a good bet. While it’s generally grittier than the other city centre districts, there are still gems to be found in this area of the city, especially in the Palace District (inner 8th). See Our Full Guide to Budapest VIII. 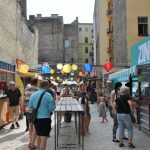 Budapest IX – Ferencváros: If you want to stay in an area with few tourists and lots of locals, consider staying in the inner part of the 9th, which also happens to be known for all its craft beer bars! This is a great part of the inner city to stay if you want cheaper accommodation, or if you’re looking to live like a local in Budapest. Due to its craft beer bars, it’s also a good district for those who enjoy low-key nightlife focused on conversation and tasty drinks. See Our Full Guide to Budapest IX. 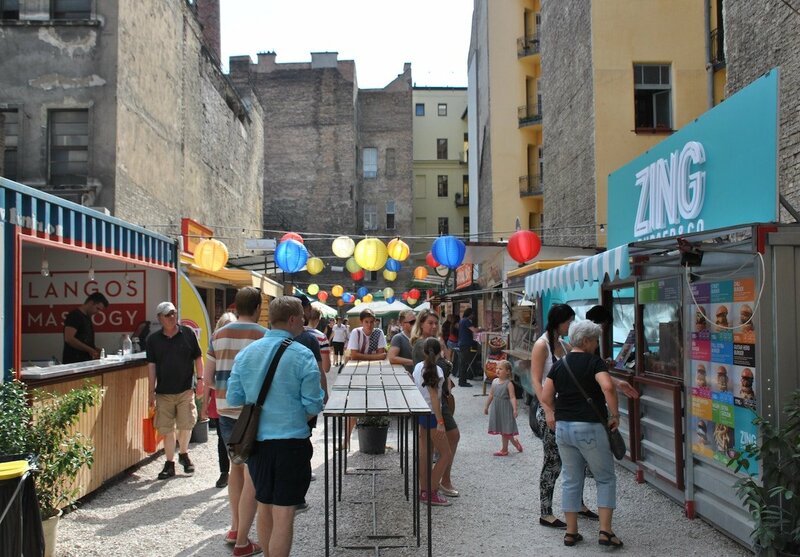 Budapest XIII – Újlipótváros and Angyalföld: Another ‘live like a local’ part of the city, the 13th is a great option for young families, mature travelers, and couples. 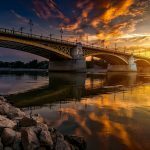 As Margrit Island is included in this district, it’s also a great place to stay in the summer if you plan on spending lots of time on the island (as Budapesters tend to do!). As there aren’t a lot of hotels in the 13th, this is an area to consider if you want a holiday apartment rental in a pretty neighborhood. See Our Full Guide to Budapest XIII.